When you think about the arts and culture, does Kansas City come to mind? If not, it should and so should KKFI! Why? 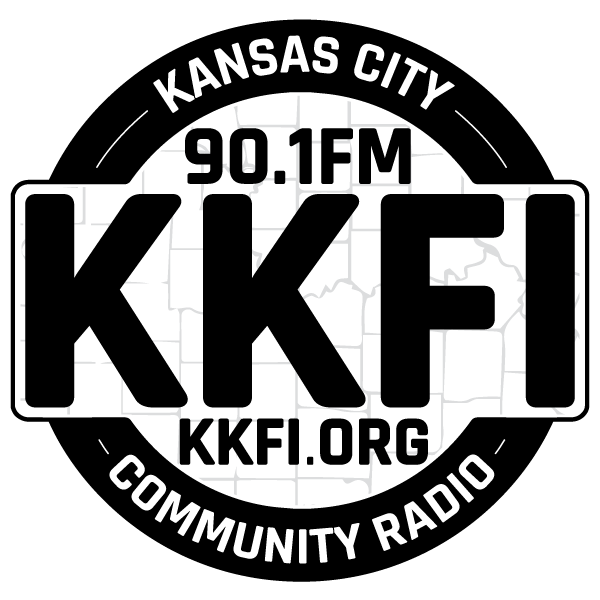 Because KKFI has the Kansas City scene covered! We have such programs as “Arts Magazine,” which covers our community’s art scene from theatre and film to the art galleries, including small independent productions. Stop by “Anything Goes” for lively information with our guests from Kansas City’s entertainment, restaurant and cultural world. If you are in the mood for some classical music, we have “Chamber Music,” where you can hear Renaissance to the contemporary, featuring local community groups and concerts. Art of the Song is a one-hour, independently-produced radio show with music and interviews exploring inspiration and creativity through songwriting and other art forms. The program is heard on over 160 stations worldwide. Learn why songwriters and artists create, how they become inspired, and how you can tap into that creative source in every aspect of your life. Posted in Program Categories: Arts & Culture. ARTSPEAK RADIO is a live radio program on KKFI that airs every Wednesday from 12:00 pm to 1:00 pm. Host Maria Vasquez Boyd serves up information about the visual and literary arts community including live interviews with artists, writers, and performers. The provocative "From Ark to Microchip" mixes commentary, dramatic re-enactment, original music, historic voices, audio art and sound effects in a pan-historical, pan-cultural milieu. Programs in the program series have received several awards. 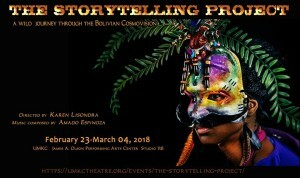 A Variety show with weekly programs from various immigrant/ethnic communities in the Kansas City area, from their own viewpoint through cultural, musical and original language. Posted in Program Categories: Arts & Culture, Music, and Reggae / World. Posted in Program Categories: Arts & Culture and Short Segment. 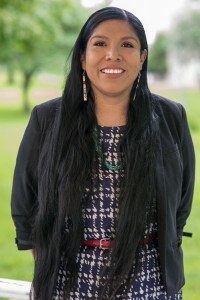 Native Spirit provides Native American music from across the country. From Powwow music to Native American Church, traditional songs from different tribes, to contemporary style like Rock, Country, Blues, and Country. Native people are producing a lot of music and this show is one of the few they can get showcased on.